Friday 15th – Pyjama Day! Naturally there was also some very useful constructive criticism which we will be reflecting on too. Don’t forget to buy your tickets for the Kids Film Club next Thursday night (June 14th). 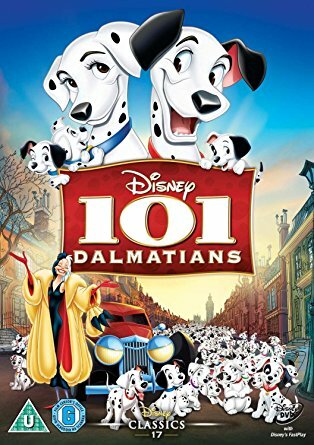 They’re screening 101 Dalmatians along with some short animations by children. Pizzas, popcorn, drinks along with the movie. It’s a really fun night for the family. There are only 30 tickets left so if you’re keen to come, please buy tickets – one per person (excluding infants under 2 who can come for free). The organisers have extended the deadline until the day before the film club so you still have plenty of time to make, and submit, an animation. PYJAMA FUNDRAISING DAY – THIS FRIDAY! This Friday 15th June, school council are fundraising for some new playground equipment. Children are encouraged to come into school dressed in pyjamas (suggested donation of £1 – £2) and to bring in their teddy or special stuffed toy for an extra 50p. Members of school council will be on the school gate collecting donations – please give generously! Last week, we were moderated by the local authority for KS2 writing and the team were extremely impressed by the accuracy of Barnaby’s and Katie’s teacher assessments and their knowledge of the children. Very well done! This week are the Y1’s phonics assessments and we’d like to wish the children and the Y1 team, well for these. 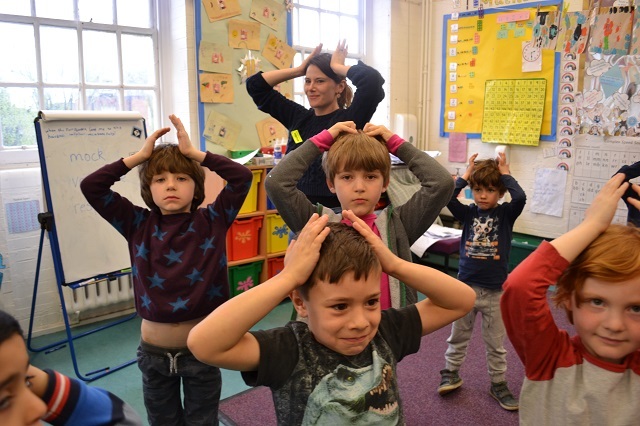 Next week will be our termly assessment week for years 1 – 5 and with this in mind, please would you make sure that your children get plenty of sleep in the run up to and during the week itself. Many thanks! 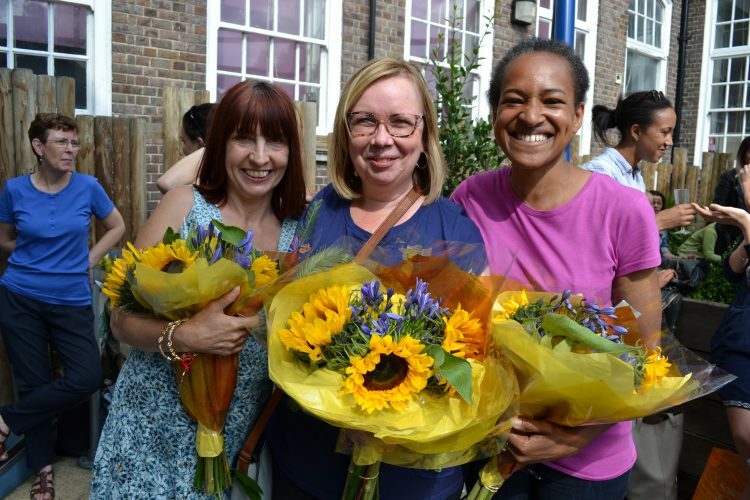 I am delighted to announce that Katherine (Assistant Headteacher for Inclusion and Key Stage 1) has been successfully appointed as the Deputy Regional SEND Leader for South Central England and Northwest London with NASEN (the National Association of Special Educational Needs). This is a highly prestigious position and something which she is really looking forward to. 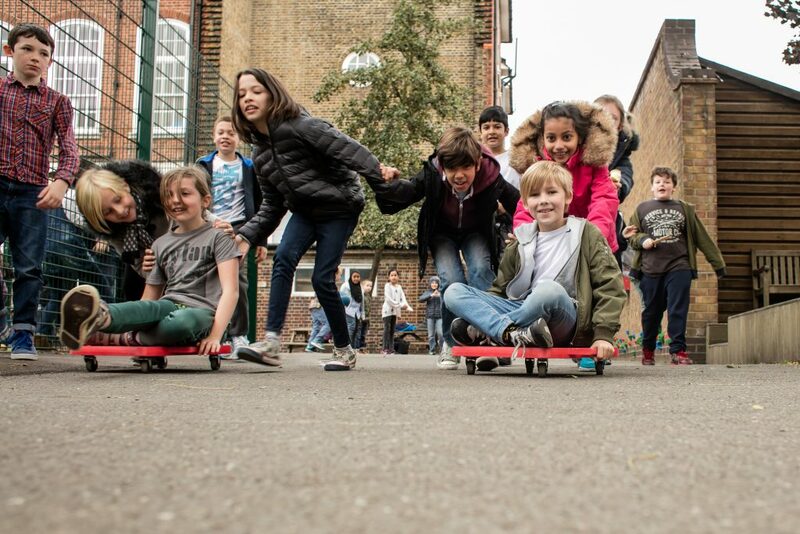 In this role, Katherine will be collaborating with a team of 16 SENDCos nationally with the aim of improving SEND Provision across England by supporting schools in developing sustainable models of workforce development in SEND. Katherine will continue working at Brookfield while undertaking the secondment role one day per week, and will be sharing her expertise with other schools and organisations as well as bringing back best practice to Brookfield. I’m sure you would like to join me in congratulating her on this impressive achievement. 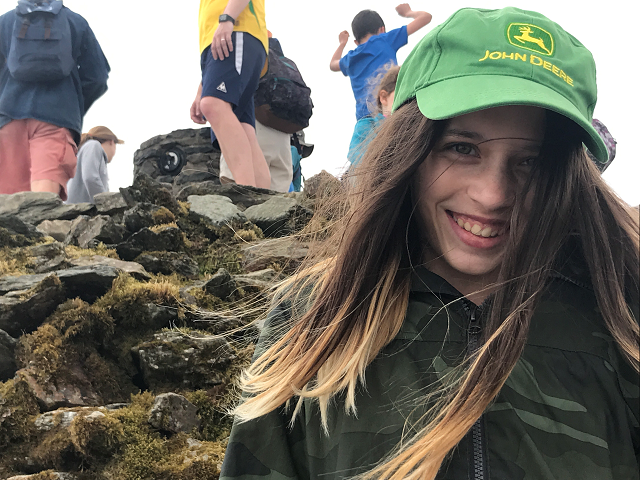 Congratulation to Olive Williams who showed great patience and determination in climbing Mount Snowdon during the half term. She camped with her family in the Brecon Beacons and Snowdonia and had great fun doing so. Very well done! NB If your child / family has managed to achieve something special, do get in touch and we can celebrate it through the newsletter as well! Seana visited the school a while back and whilst she was here, wanted to convey her thanks to everybody. Apologies that this was not shared sooner! A huge thank you to the children, parents/carers and colleagues for your kindness and support, this truly means a lot to me! I was incredibly touched by written messages from the children, parents/carers and the wider community which were presented to me in the form of a ‘special book’. I was overwhelmed by the generous collection, flowers, gifts and cards. I was also given a beautiful photograph of the first Nursery class I taught at Brookfield. This included children, who are now Brookfield parents Os (Kristina, Sian and Millie’s Dad), Cherrie, (Robin’s Mum and Carrie’s daughter) and staff relations Janet’s son (Jack) and Sam’s cousin (Zak). This is a caring and wonderful community and one that I miss. My very best wishes to you all for the future. Seana is currently working in another lovely primary school and really enjoying her new role, working across the EYFS and KS2. 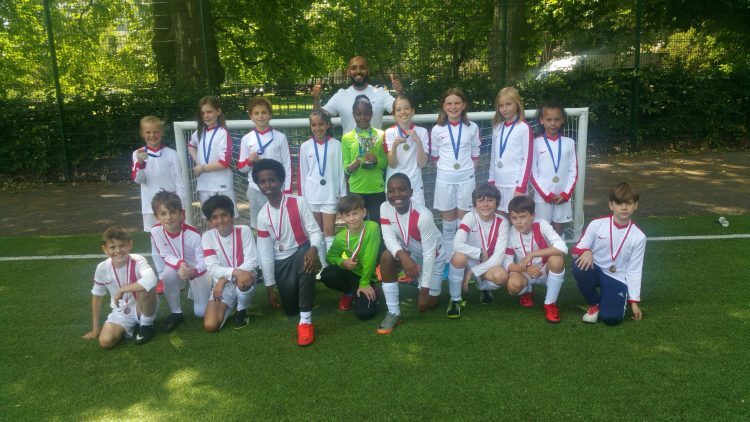 A massive congratulations to both our boys and girls team for their achievement in the football tournament last Friday. The boys team finished third and conceded only one goal in the whole competition – sadly the losing goal in the semi finals. The team played really well and have made us all proud. The girls reached the final but lost to a very well organised Gospel Oak team. After beating them in the league and the league finals this was hard to take but again the effort and fight both our teams displayed is amazing! Out of 30 schools who took part in the football league, only the top ten teams can qualify and to finish where we have is brilliant. This was a good eye opener for me and has made me realise changes need to be made to the current system which I will make to come back stronger for the next campaign! #wegoagain! The Y5 and Y6 Athletics team will be announced tomorrow with letters to follow later this week. The competition is next Tuesday 19th June and will be held on the running track. The Y3 and Y4 Athletics team will be announced the following week and the competition is Friday 29th June at the same place. *There will be no morning clubs this week. The last 10 days of Ramadan have special value and I am spending most nights staying awake praying and reflecting. Normal service will resume from Monday 18th June. This Wednesday, Y5 and Y6 have a cricket tournament which is being held at the Hub, Regents Park. 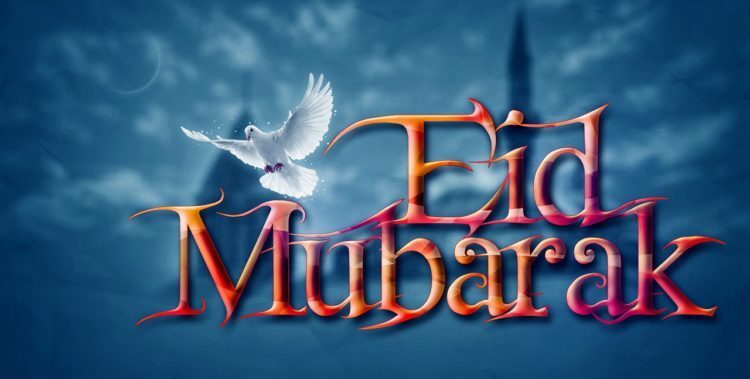 And finally, Eid Mubarak to all of our Muslim families celebrating the end of Ramadan later this week!